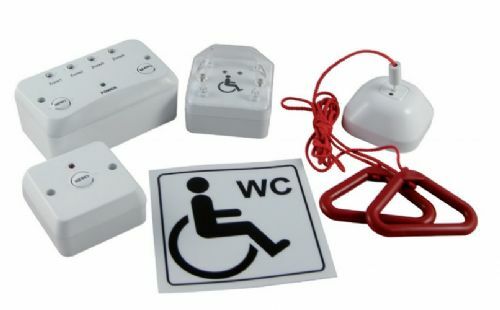 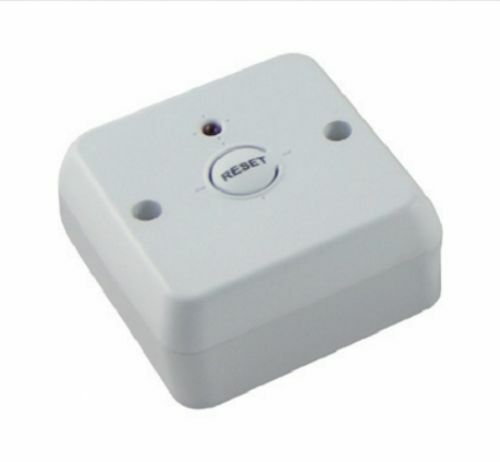 The Zeta Disabled Persons Toilet Alarm Systems is available as individual devices or a single zone kitwhich can be expanded up to 4 zones (where one zone is typically used for each toilet). 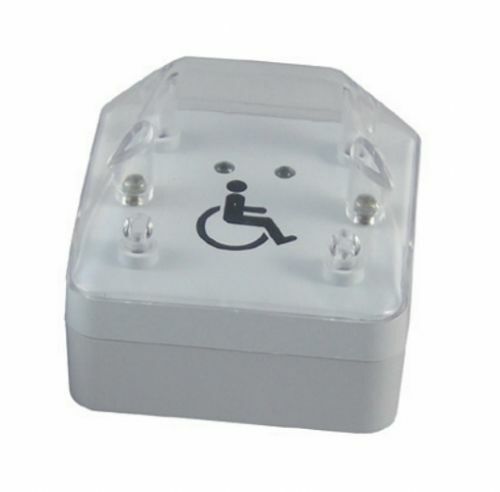 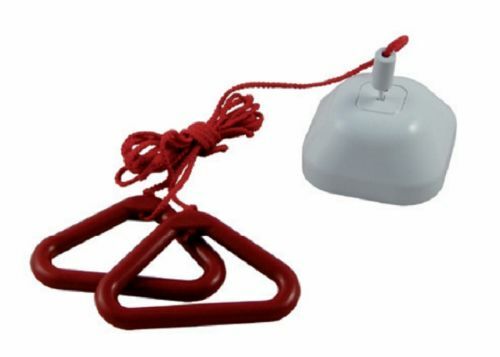 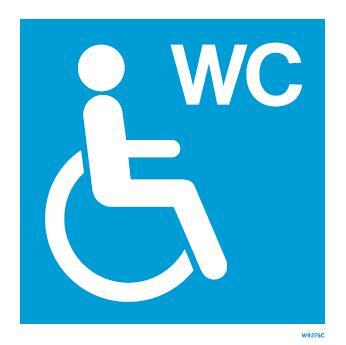 It has been designed for use in disabled persons dwellings to meet the requirements of BS8300. 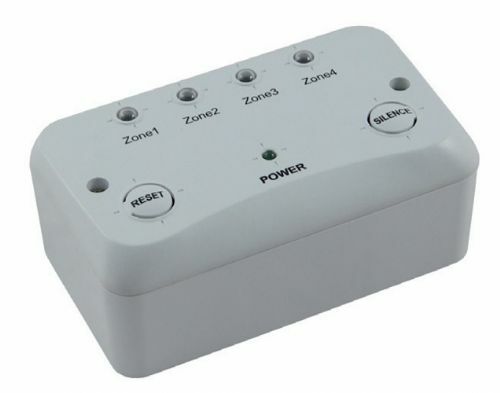 The system consists of a 4 zone control panel (DPTA-CP) which is (for each zone) connected to a Pull Cord (DPTAPC), Remote Reset (DPTA-RR) and Remote Indicator (DPTA-RI).